Great news foodies, your daily Japanese Ramen has a new store which is open last December of 2018. 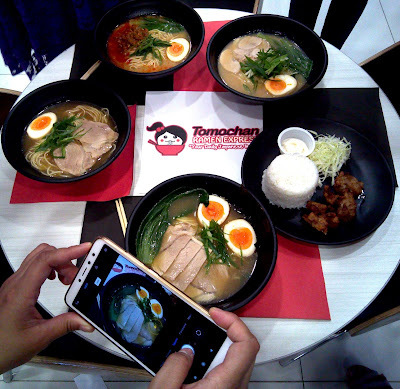 The Tomochan's 6th branch is located at the SM Cherry Shaw in 514 Shaw Boulevard, Mandaluyong City. They are open on mall hours from 10am to 9pm daily. Also, they have a new offering who is already on their menu which is added to my Tomochan ramen express experienced. During the blogger's event last weekend, I got a chance to tried their Katsudon. It's actually suited to my taste because the sauce is sweet like teriyaki sauce and it's not over powering with the pork and they add generous amount of cabbage and rice for a very affordable price of Php99. Aside from the Katsudon that I ordered, I have Miso Special Ramen. I love the the miso better than the syoyu as my soup base. 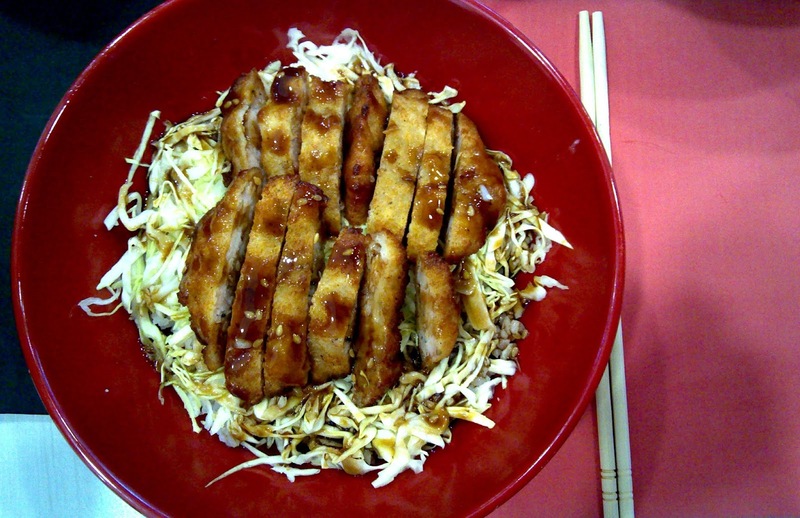 The Syoyu or the soy-sauce and miso areé indispensable for Japanese foods. The two look and taste different but they are both made from soy beans. Syoyu are consisting of soy-beans and barley while Miso are made of soy-beans and rice which are both fermented. Tomochan uses these two seasoning which is called Tokyo Syoyu and Sapporo Miso. By the way, they have upcoming promo for Valentines Day, starting on February 11-15, the Tomochan Ramen Date will be surely a hit. All you have to do is order a Ramen with the higher value and get your second Ramen for only Php49. Exciting... Right! 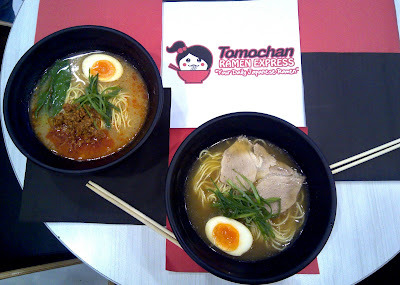 Because on March 29 to 31, 2019, Tomochan will be at the Asia's biggest International Franchise Expo held in SMX Convention Center at the Franchise Asia 2019. Check out their Booth guys! And for those who are thinking of some investment, I am pleased to announced that Tomochan is open for franchise. 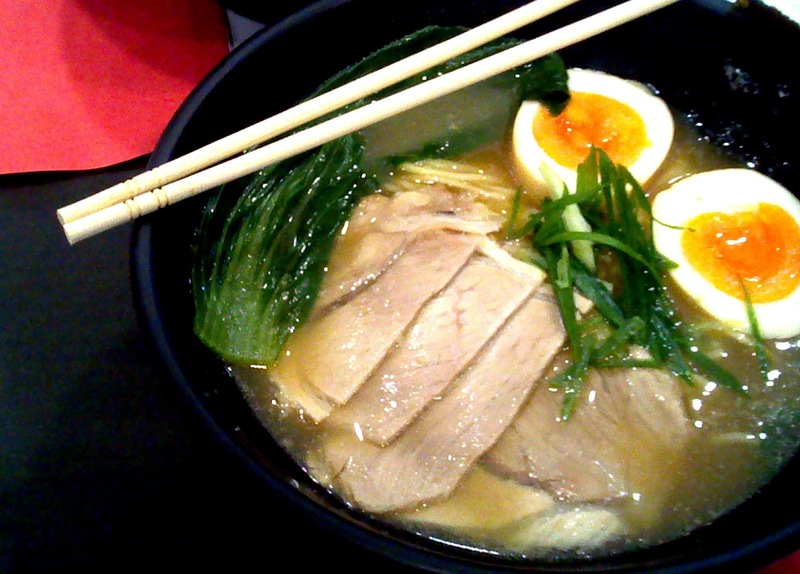 Have your express ramen and have your ramen empire journey today. 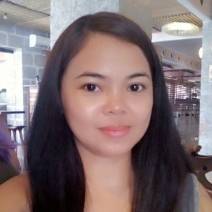 For more details about the franchise, you may contact the Tomochan management at (045) 304-4353, 0977-0635706, 0917-4826019. You can also email them at franchisetomochan@gmail.com. Follow them on social media @tomochanph for Facebook and Instagram and visit their website at www.tomochan.com.ph.